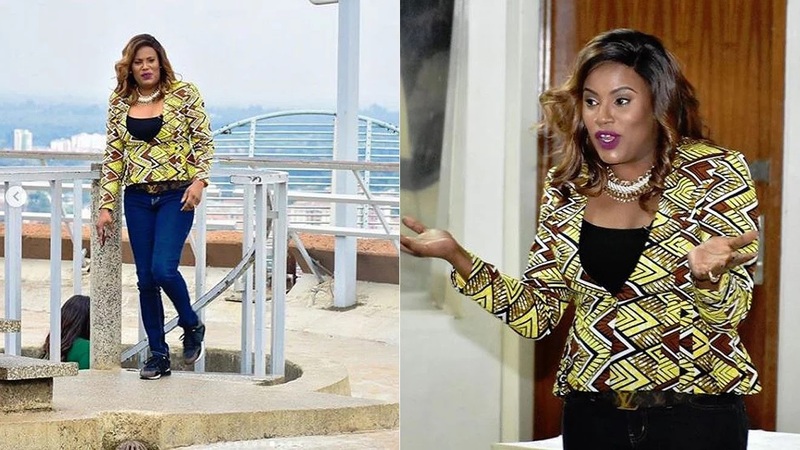 Tuesday March 26, 2019 – The National Assembly’s committee on Tourism, Sports and Culture were forced to adjourn a meeting with Kenyatta International Conference (KICC) CEO, Nana Gecaga, on Monday after she showed up in a pair of jeans trousers and a t-shirts. Addressing the press, Mwingi West MP, Charles Nguna, who is a member of the committee, said Ms Gecaga appeared ill-prepared for the visit despite having been notified by the Clerk of the National Assembly two weeks prior to the visit. Machakos Town MP, Victor Munyaka, who is the committee Chairman, cancelled the meeting, telling off Gecaga over poor dressing. Ms Gechaga is President Uhuru’s niece and has been severally castigated for poor leadership at the KICC. Some MPs said Gecaga is arrogant and she runs KICC as if it is her private kiosk. was she drunk too?ah . nepotism is grand.